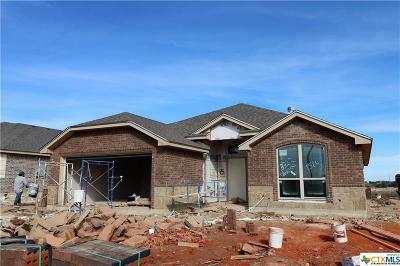 NOW BUILDING IN BELTON @ SENDERO ESTATES! Ashford Homes is proud to build new single family homes in Belton at the new Sendero Estates located off IH-14 (190). 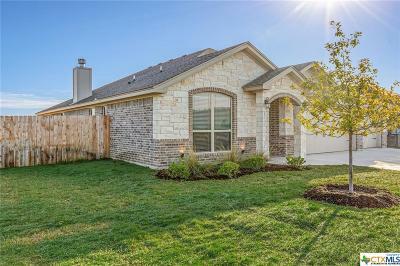 Are you looking for a home rich on value and features located in Belton? Then look no further than Ashford Homes. Our comfortable, energy efficient homes are also full of style and class. We build homes with well designed layouts for comfortable living for your family. Ashford Homes in Sendero Estates offers beautiful brick on all sides and stone elevations, varying ceiling heights, custom cabinets, crown molding, two tone paint, privacy fence, full yard sod, sprinkler system and rounded corners are a just few of the ways we create a warm, inviting home. As always, our homes in Sendero Estates will come with a covered patio in the backyard and let us know when the burgers will be ready? 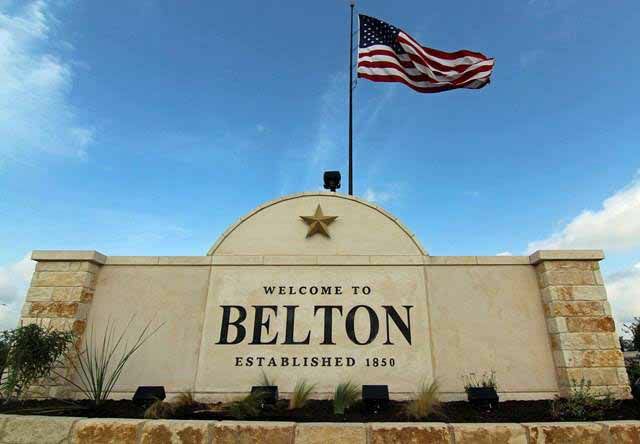 Sendero Estates is conveniently located in the county seat of Bell County in Belton ISD. So whether you work in Belton, Temple, Salado, or on post at Fort Hood, you will find this neighborhood is a good fit for your family.